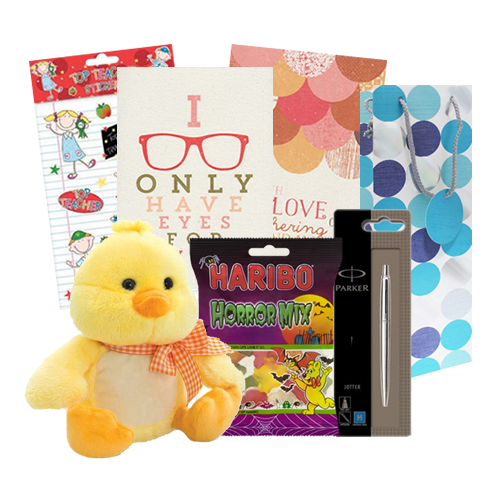 For wholesale cards, wrap and gifts suitable for a plethora of seasons and occasions look no further than Harrisons Direct! We have a great selection of seasonal products in stock and ready to be dispatched today! For wholesale cards, wrap and gifts suitable for a plethora of seasons and occasions look no further than Harrisons Direct! We have a great selection of seasonal products in stock and ready to be dispatched today! Whether you're looking for 'Happy Easter' cards, birthday wrapping paper or Christmas gifts you'll find it here at Harrisons Direct. Our wholesale seasonal cards, wraps and gifts have been specially selected to suit almost all occasions and seasons. It is easy to view and order on our website. You can search our entire wholesale cards, wraps and gifts category by item name, catalogue number or browse through the categories to find exactly what you need. We're confident that you will be impressed by our range and find everything you need right here on our site!